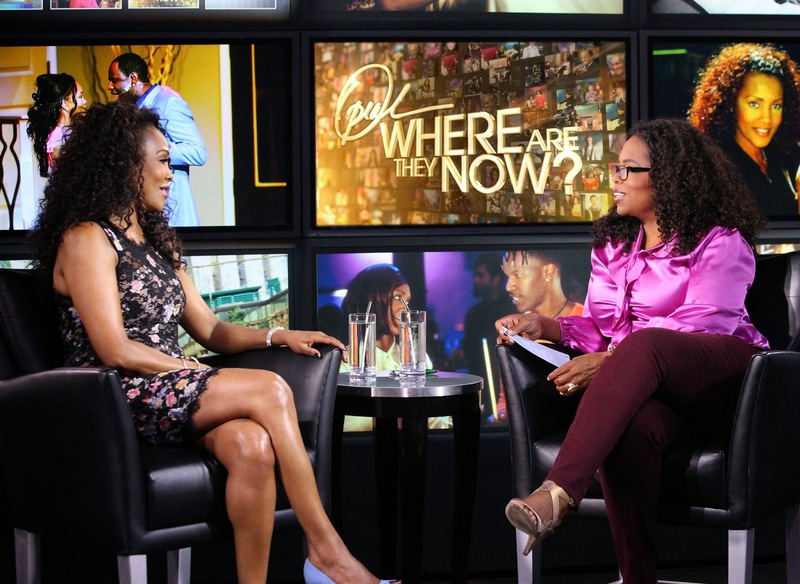 Vivica Fox has recently revealed to Oprah that her biggest regret in life is not having children of her own. She said this during an interview on, "Oprah: Where Are They Now?" which tracts stars from the 80s and 90s. The actress who recently marked her 50th birthday says she enjoys being an aunt and a godmother but admitted that in the past few years, she had been wishing she had a child of her own. "Of course. That's the biggest regret of my life, that I didn't have a child." "I'll never forget seeing Halle on the red carpet at the Essence Luncheon. She just had Nahla, and I said, 'Wow she so beautiful.' She said, 'Vivica, if I knew then what I know now, I would've had five of them.... The joy I see in her eyes is just like no other high that I've ever experienced.' So I miss that I don't get to see my eyes in my child."